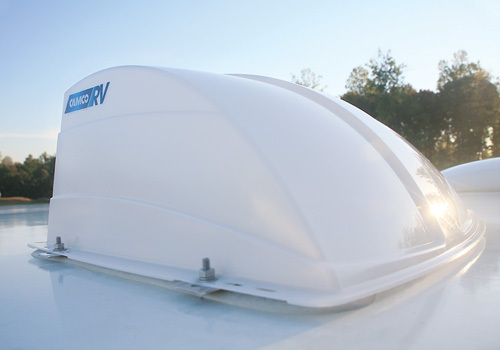 There is no better way to ventilate a trailer than with a roof vent. 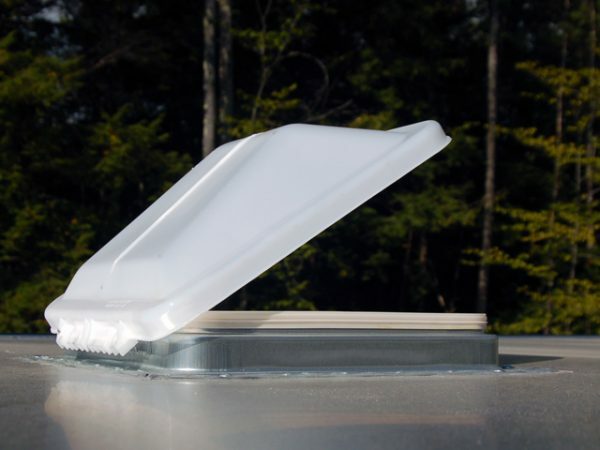 Hot air rises and you want to give that air a place to go. 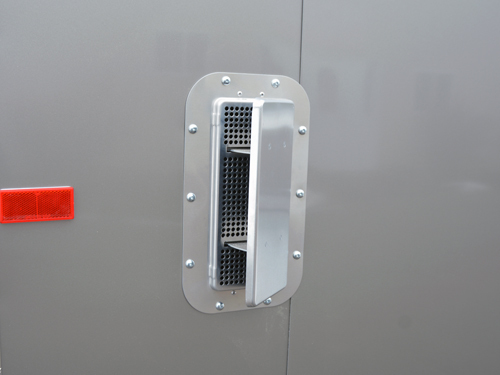 Roof vents also help prevent condensation in a trailer. 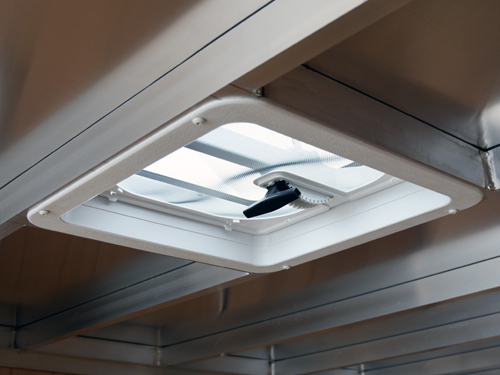 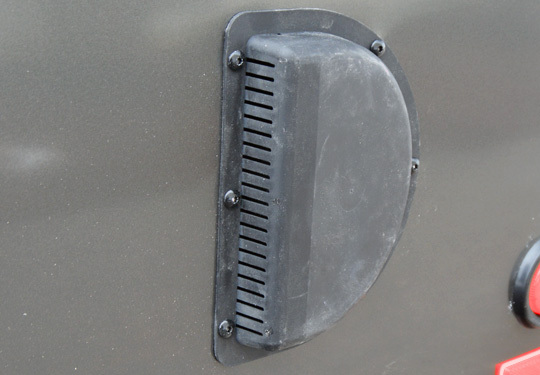 All of our roof vents come from Ventline, a division of Dexter Axle.